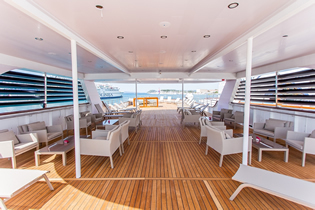 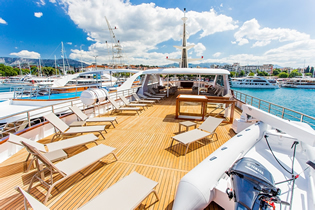 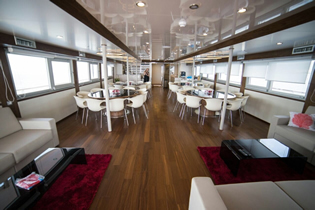 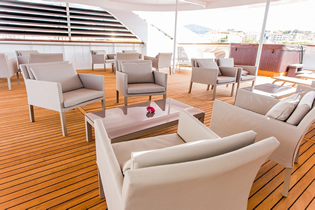 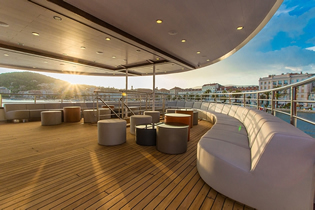 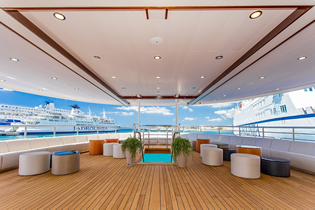 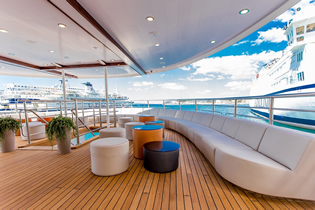 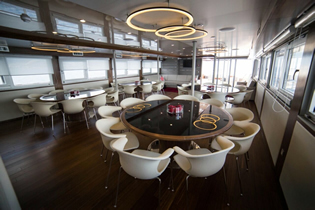 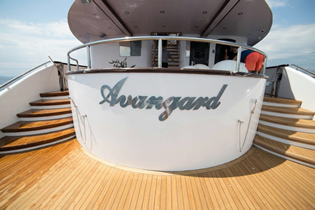 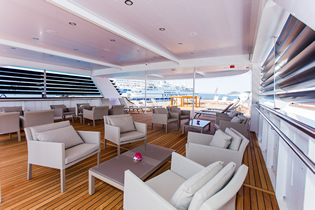 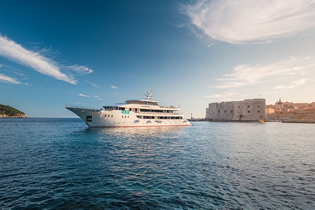 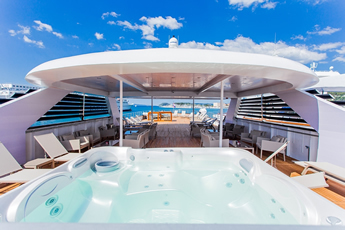 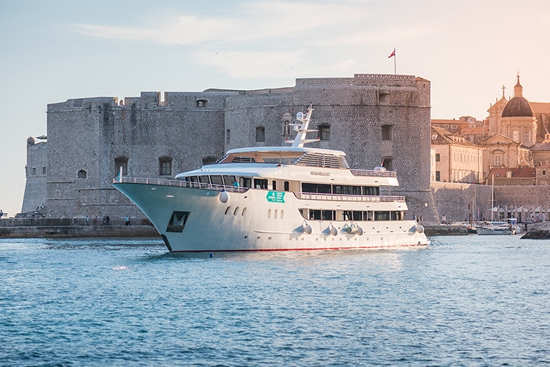 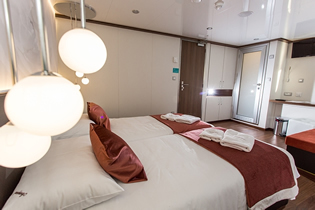 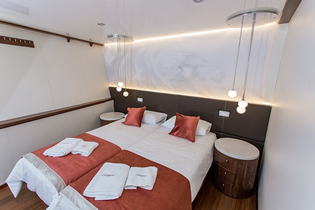 MV Avangard offers a maximum capacity of 36 passengers in 18 twin or double cabins, guaranteeing an intimate setting for all guests. 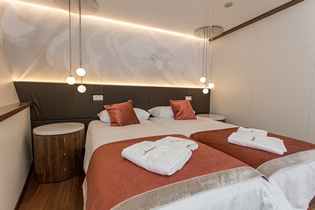 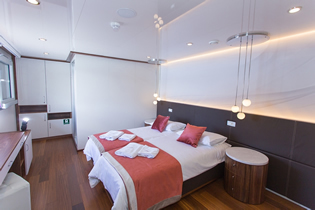 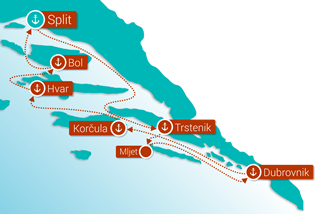 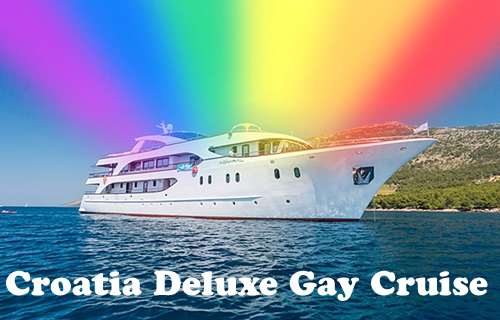 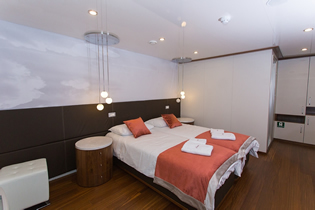 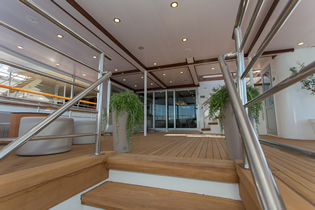 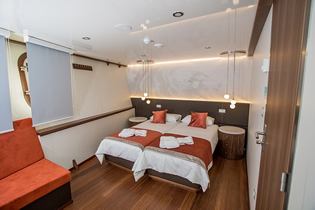 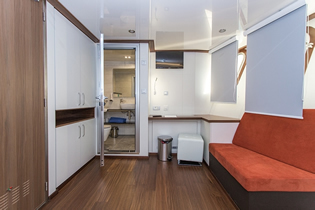 Cabins built by up-to-date standards, fully equipped with A/C, safe deposit box, fire alarm and audio system for announcements by the captain or Tour Director. 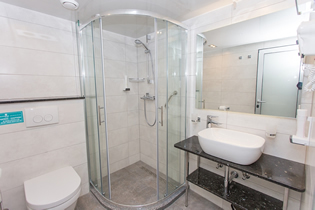 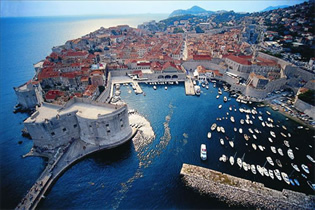 Bathrooms are equipped with toilet, shower, washbasin and hair dryer.